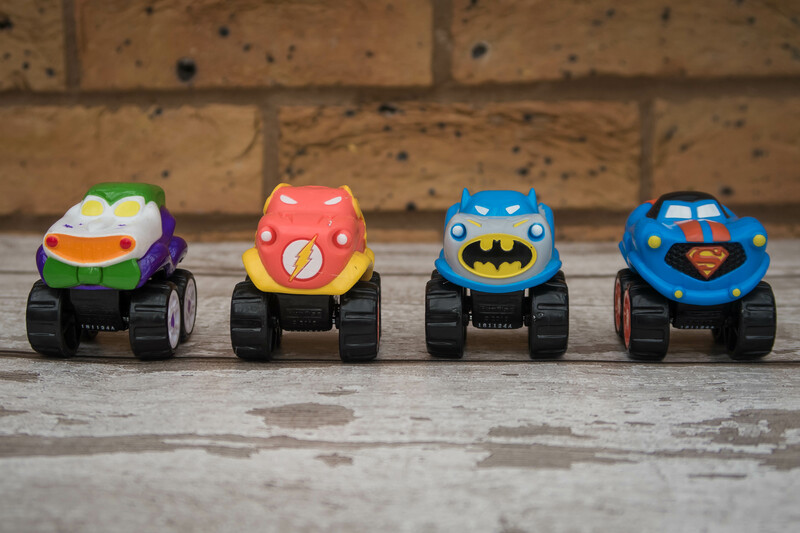 Avaliable as a single pack or as a set of 4, the speed squad minis are 2.5 inch HERODRIVE vehicles. 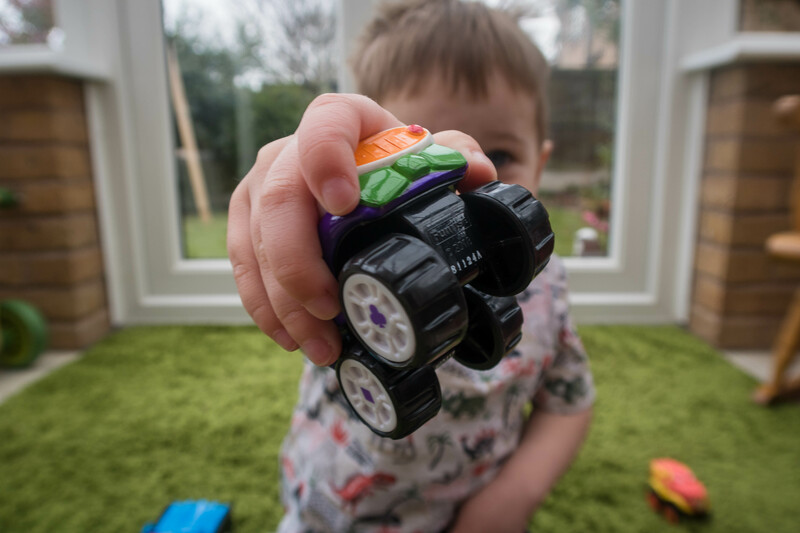 Free-wheeling cars, they are a great size for little hands which – in our case at least – immediately grabbed for the brightly coloured cars. Included in the packs are Batman, Superman, The Flash and The Joker. Henry immediately claimed Batman and allocated the other three in the family. The Flash was reserved for his sister, Superman for me apparantly, leaving The Joker for his Dad. It soon transpired though that this ownership was in name only and it was actually only him that was allowed to play with them! 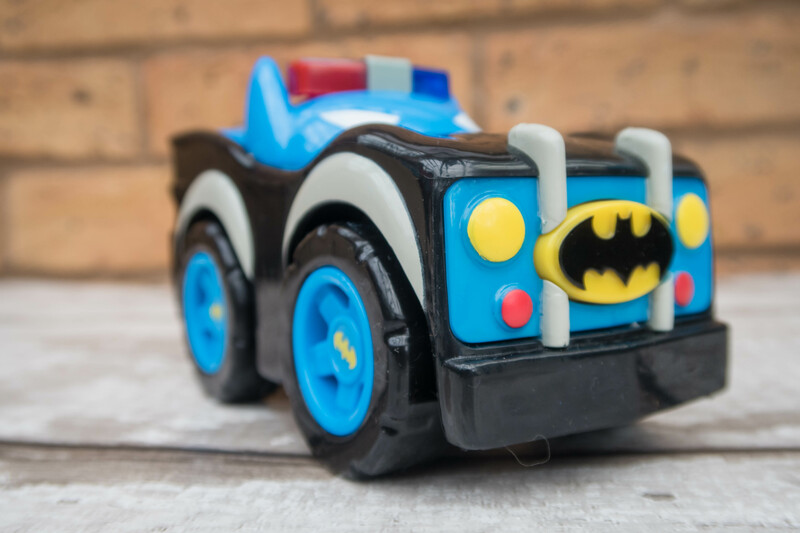 If you’re after something a little bit bigger and a lot louder though, then let me introduce the Batman Police Car. 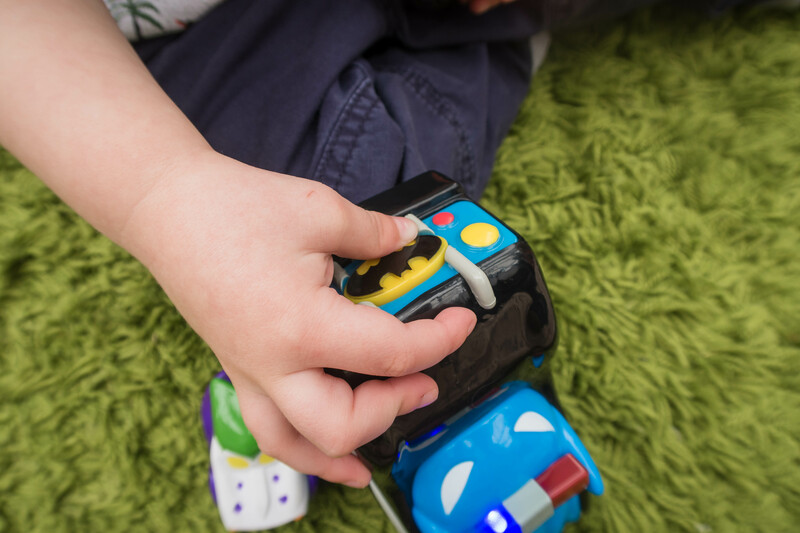 Not only are your favourite DC heroes still on wheels, but the mash machines also come with flashing lights and a whole range of sounds. 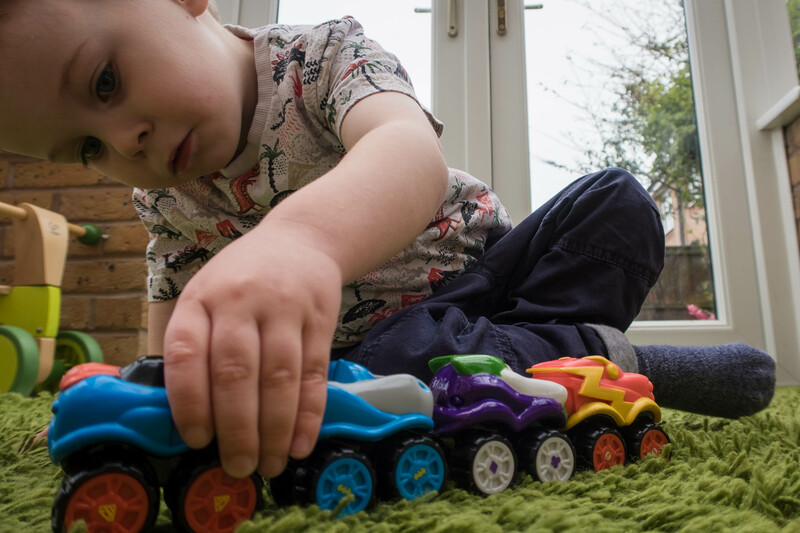 Push the symbol on the front of the car to hear all the options….something Henry took great delight in doing. Over. And over. And over again! These are great fun though and the little man had a great time putting his new heroes through their paces. 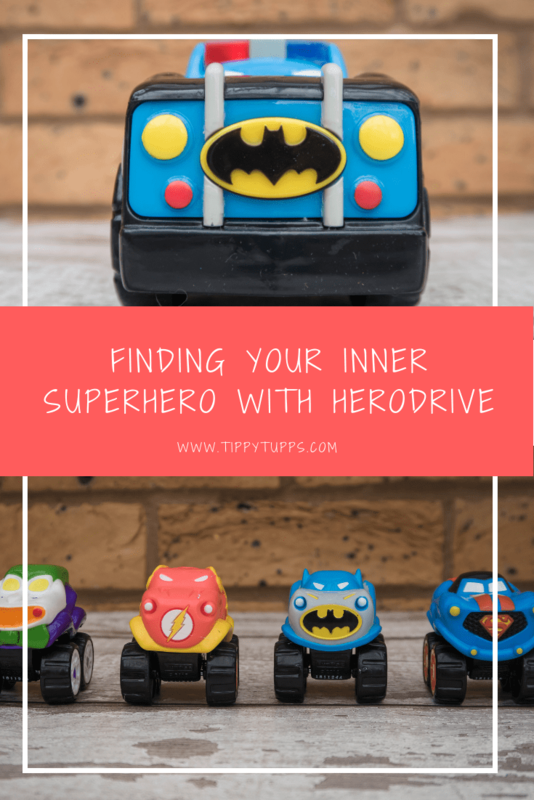 These are a cute toy for anyone in the family who loves cars, DC comics or both. Bright and bold, there is no doubt that they are attractive to little ones. My little superheroes certainly had a great time playing with them. You can find HERODRIVE on sale now in Asda as well as select items also available on Amazon. Although the range is currently small, there are more items launching soon so watch this space!